With just 18 sleeps until Christmas I am trying to finish my Christmas shopping as quickly as I can but I’ve been struggling most with boys/men this year. 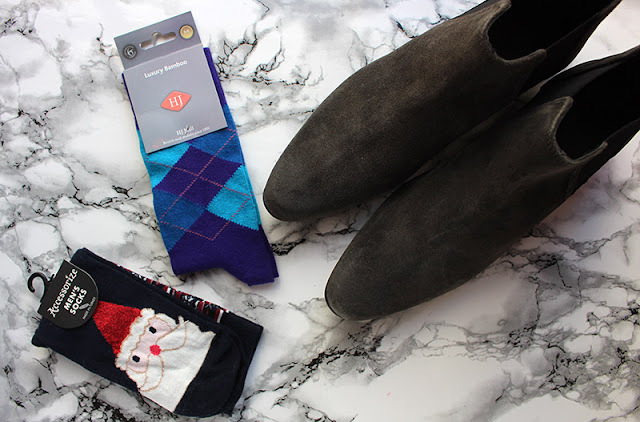 I know what most of my friends would like as it’s usually makeup but I find shopping for men that little bit harder and since I’m probably not the only one I thought I would put together a mini-gift guide. In terms of beauty I don’t have a huge selection this year but I really love the items I have picked. 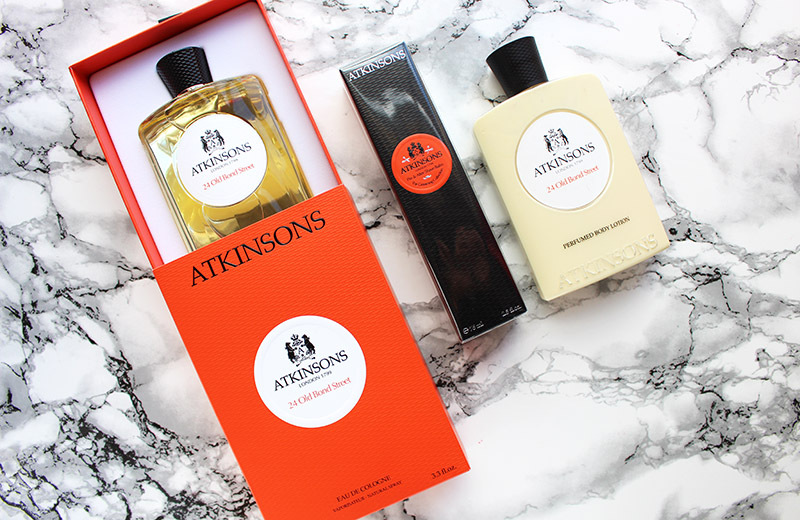 For fragrance this year I have picked Atkinsons 24 Old Bond Street, Atkinsons is a brand I have only really discovered recently but have fallen in love with! Its quite premium but you get a luxurious looking bottle and the scents also smell very premium. This scent is quite a fresh day time one but it’s worth looking at the other offering from Atkinsons from different scents to their body lotions. My next beauty pick is from MONU, a brand I love but which I don’t hear too much about. The Monuskin for men Everyday Essential is a really great set for any man that love skincare as it has almost everything he would need; a body way, scrub, energy rub, age combat, eye gel and more! 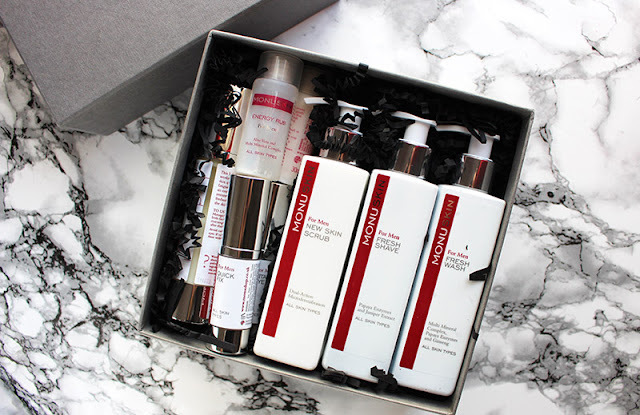 At £60 I think it’s a great deal as you get eight full size products, all housed in perfect box. For a stocking filler this year I will be going for the Mandara Spa Men Essential Kit, at £5 it has a post-shave balm and lip butter, both a great size for any many that likes to travel as they fit perfectly into an overnight bag. This Christmas I am on the quest for the perfect pair of Chelsea Boots for my boyfriend, with ASOS and Topman having great selections. Check these out if you’re looking for a smarter suede pair.